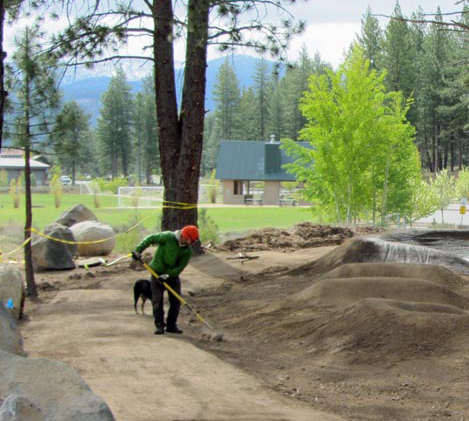 The Truckee bike park is located at the west end of River View Sports Park. 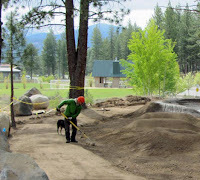 The bike park currently has a BMX track and a pump track. The BMX track is used for racing only, but the pump track is open all the time for everyone to use. 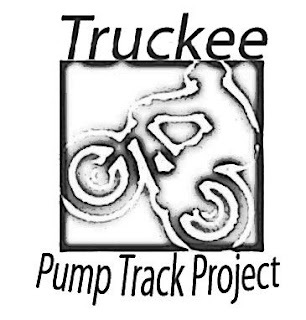 A group called the Truckee Bike Park Project is raising money to build the next phase, which is a jump park next to the pump track. Volunteers will build the jump park, but they still need money for tools and materials. The next Bike Park Project fund raiser is a party at the Cottonwood Restaurant on Tuesday, April 30. The Cottonwood will have food specials and $4 dollar beer and wine. Several sponsors have stepped up with raffle prizes. Raffle tickets are $1 dollar and you could win a Specialized P series bike, clothing, a helmet, and much more. Project managers envision a skills park and cross country loop as future upgrades. Follow the Truckee Bike Park Project on Facebook.